After the recent news that Steve Whitmire is no longer with the Muppets, fans have been wondering why Disney opted to part ways with the veteran performer. The statement confirms the Henson family was consulted during the decision, which was a concern for many fans. Whitmire had been selected to take over the performance of Kermit the Frog and Ernie after creator Jim Henson passed away in 1990. It also appears that Disney and Whitmire had been clashing for quite some time before his departure was made public. We’ll keep updating as the Muppet story unfolds. Well, to those of us who loved Kermit from the start, Whitmire sounded nothing like the REAL Kermit. He’s sounded wrong for decades. I don’t think the new guy is any better, but the world has lost nothing with Disney’s current decision. I agree. 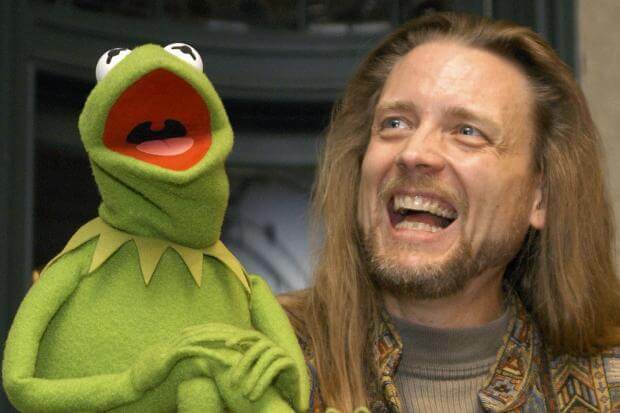 Jim Henson will always be Kermit but I think that Steve Whitmire has really carried out the legacy of Kermit. I believe that Matt Vogel is a fantastic puppeteer but not a good Kermit. But, who knows? We will figure out on Thursday.